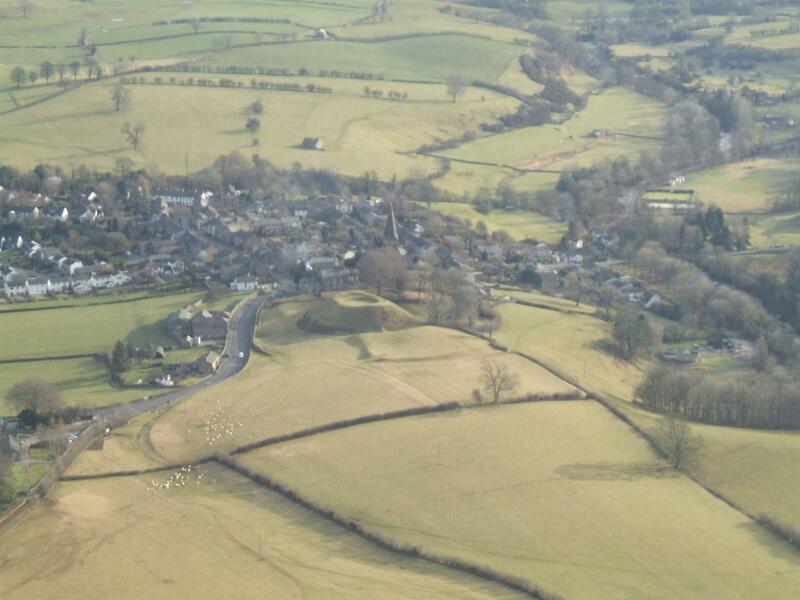 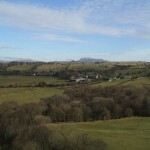 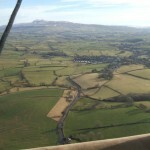 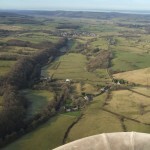 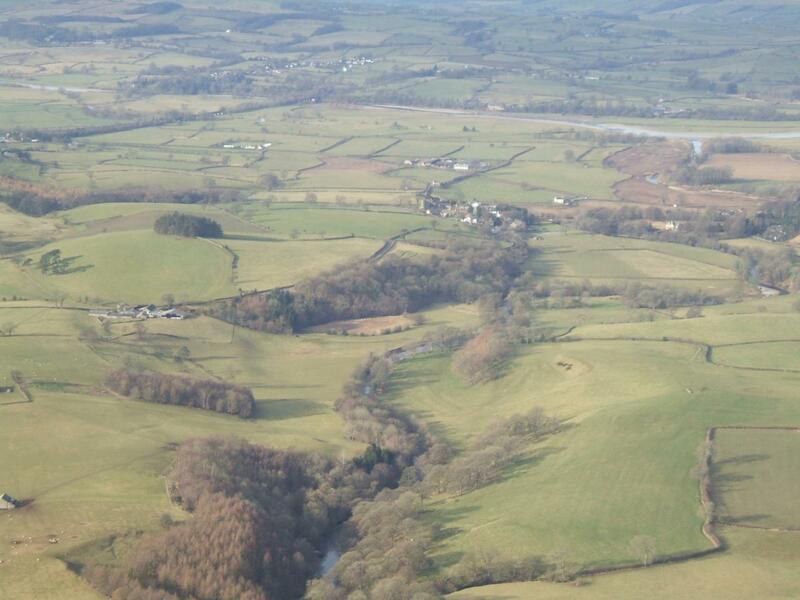 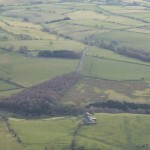 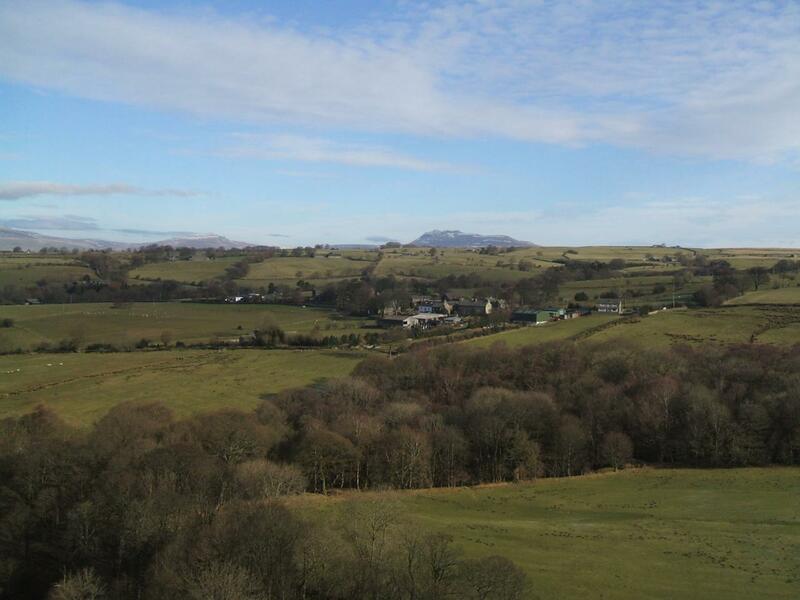 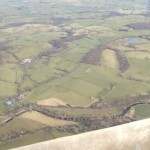 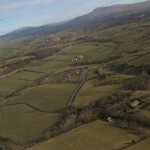 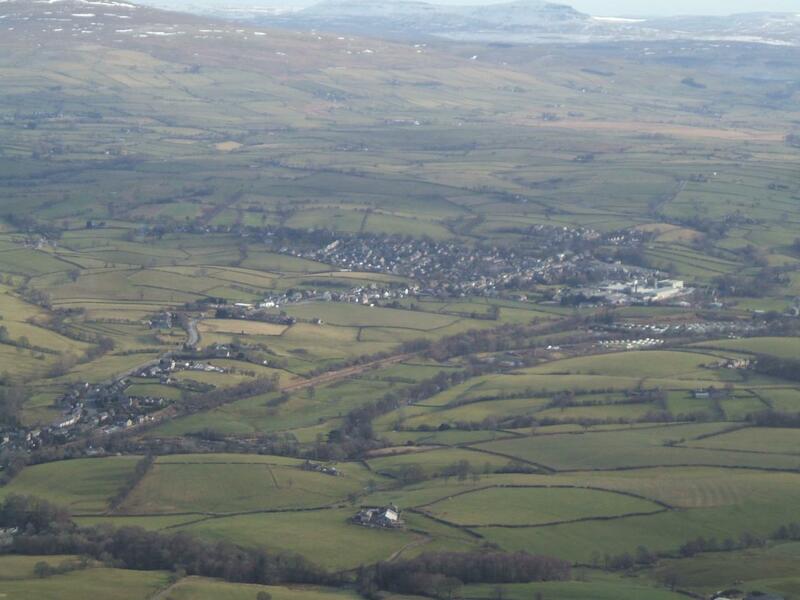 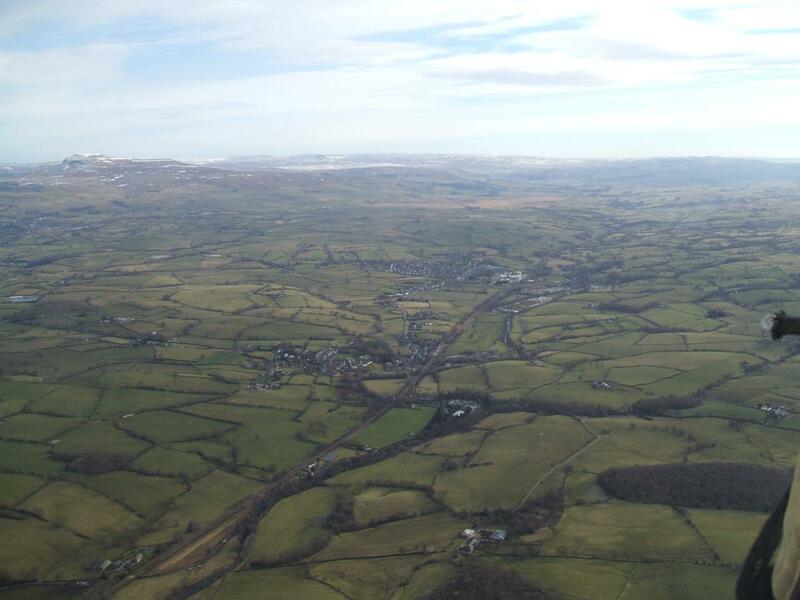 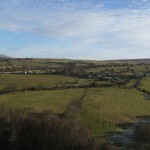 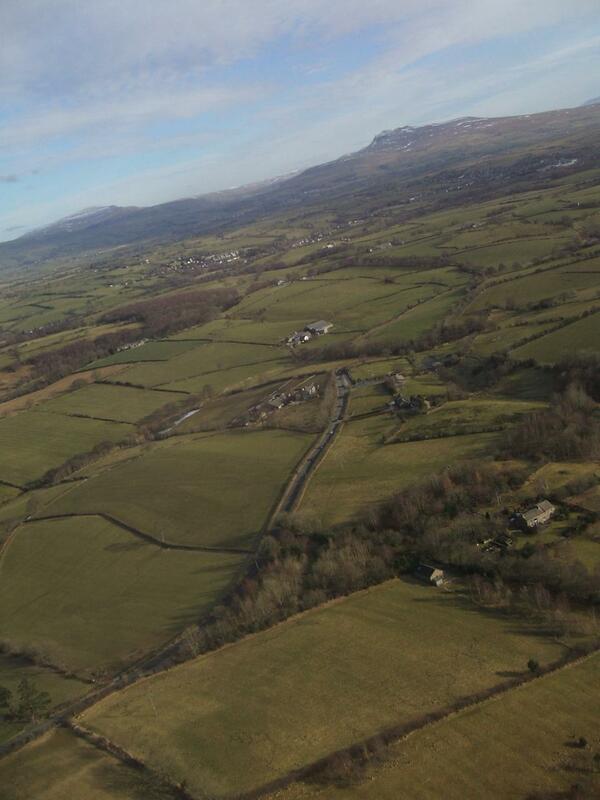 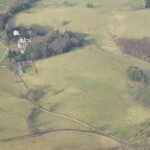 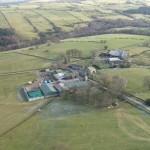 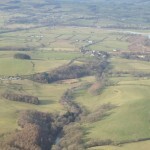 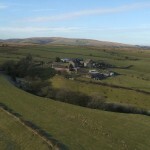 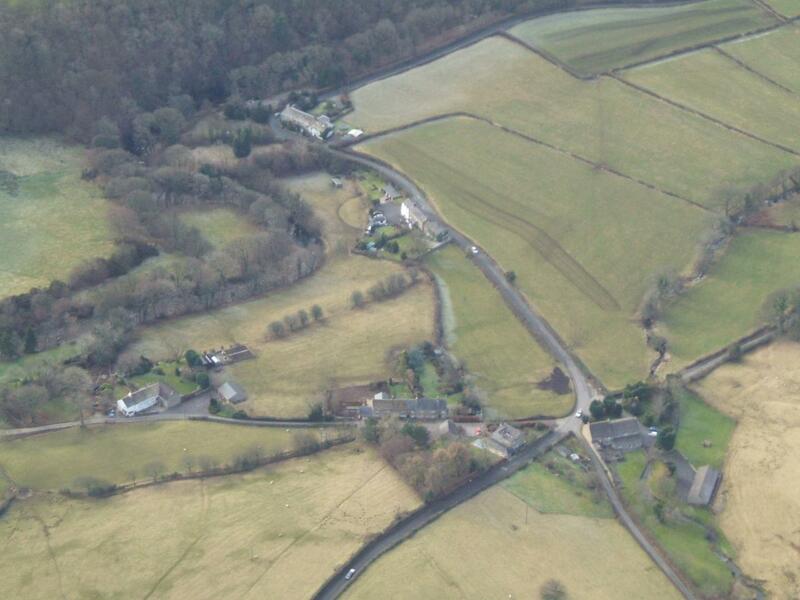 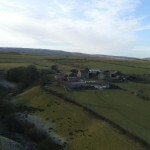 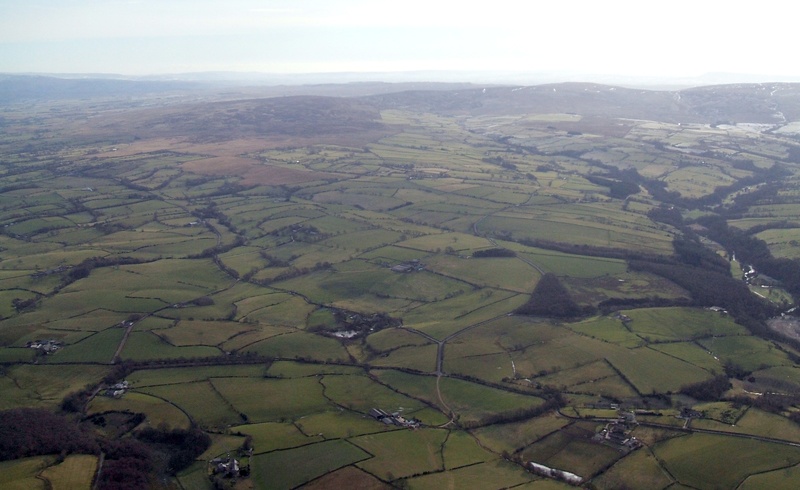 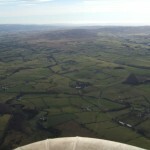 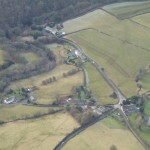 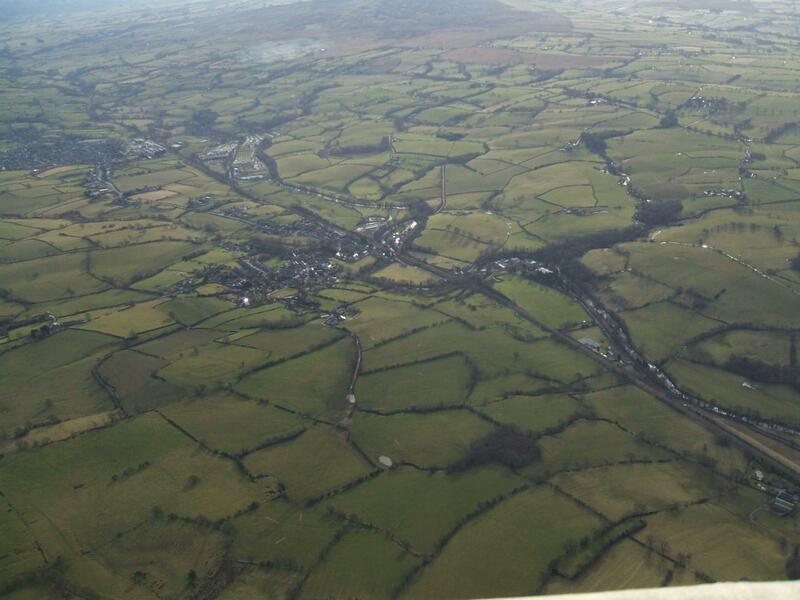 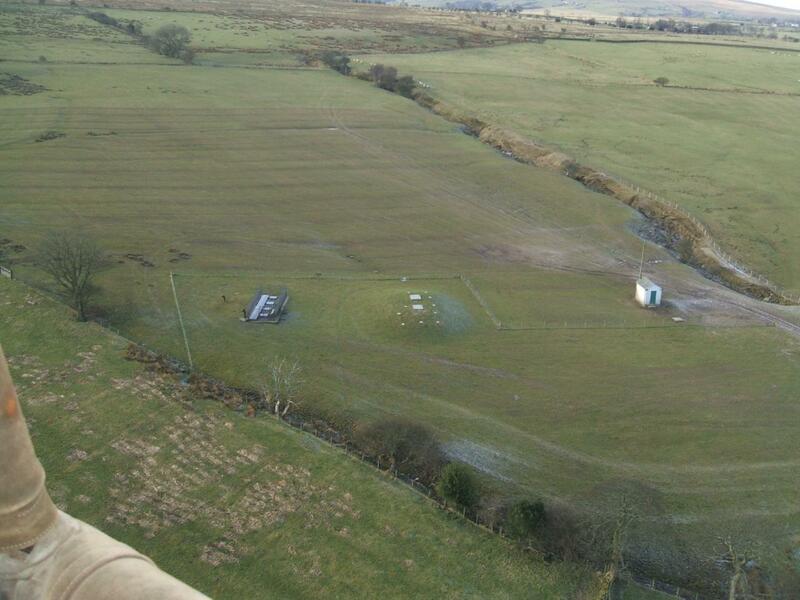 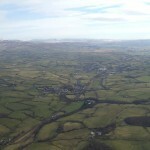 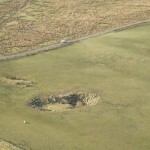 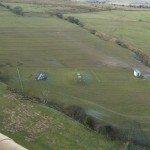 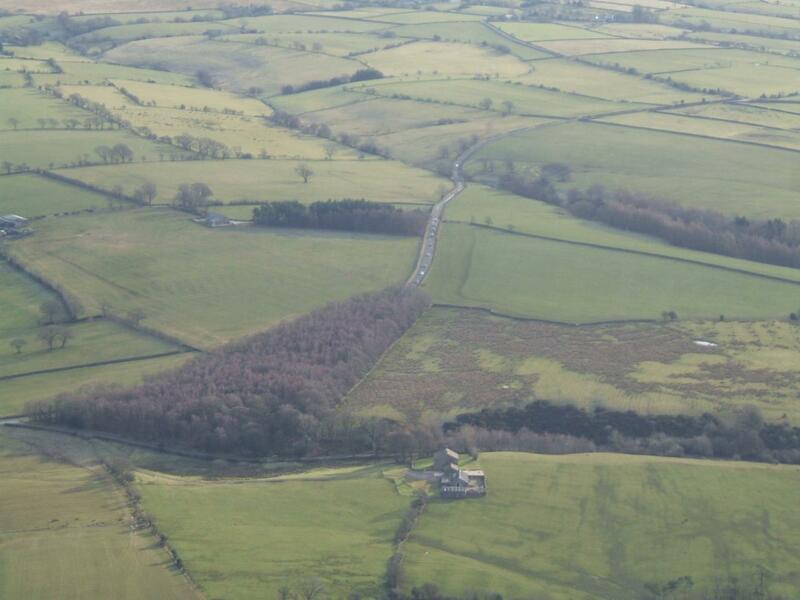 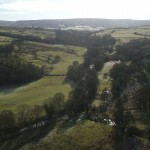 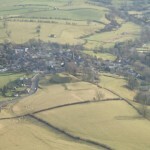 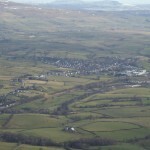 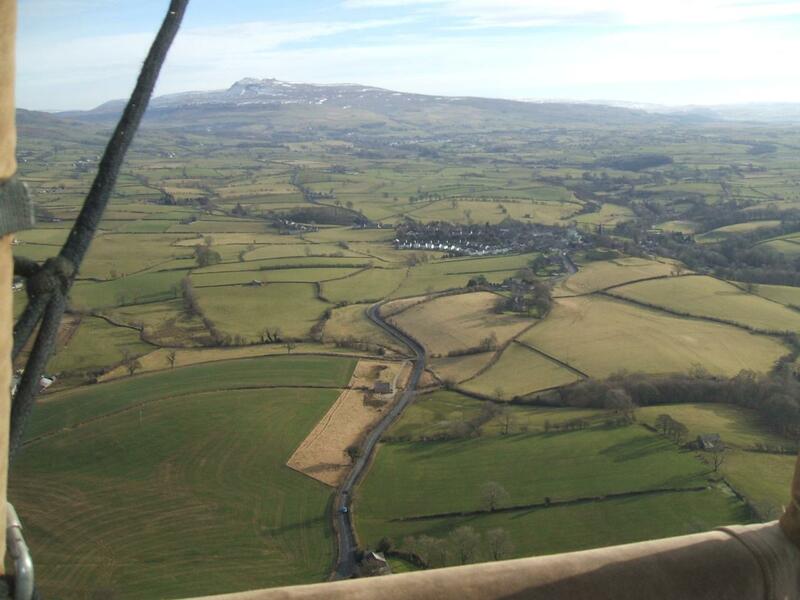 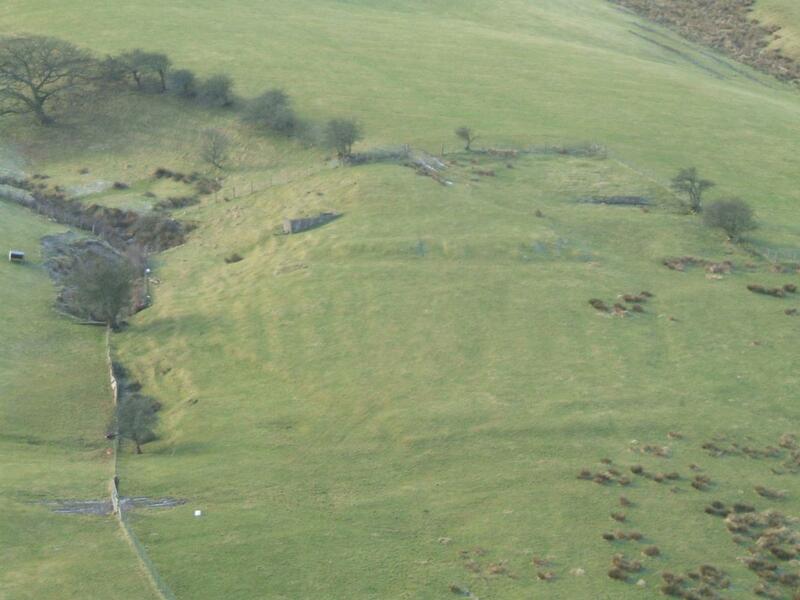 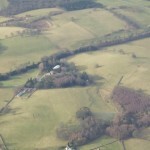 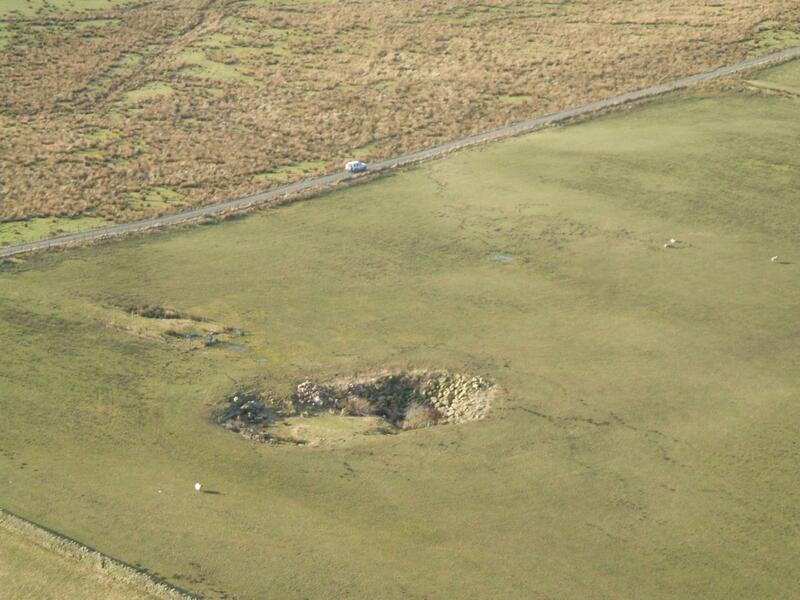 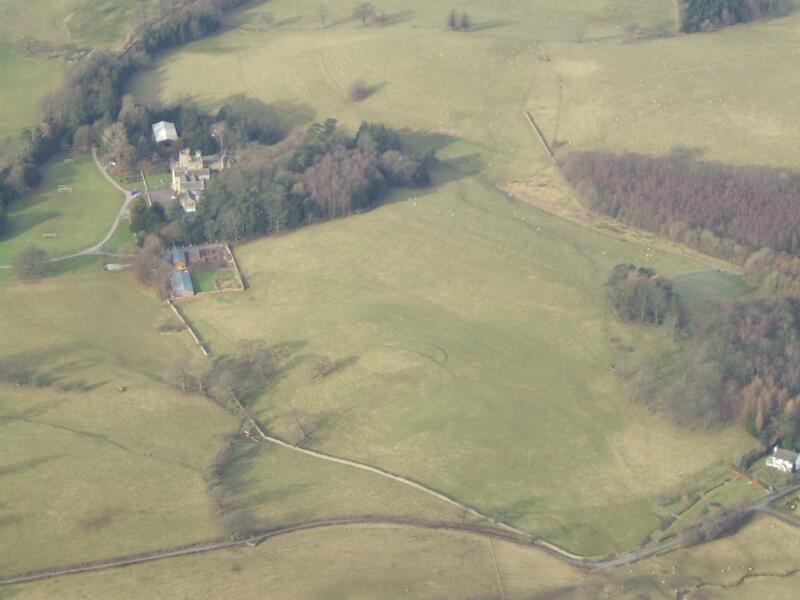 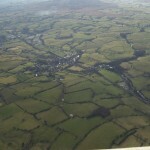 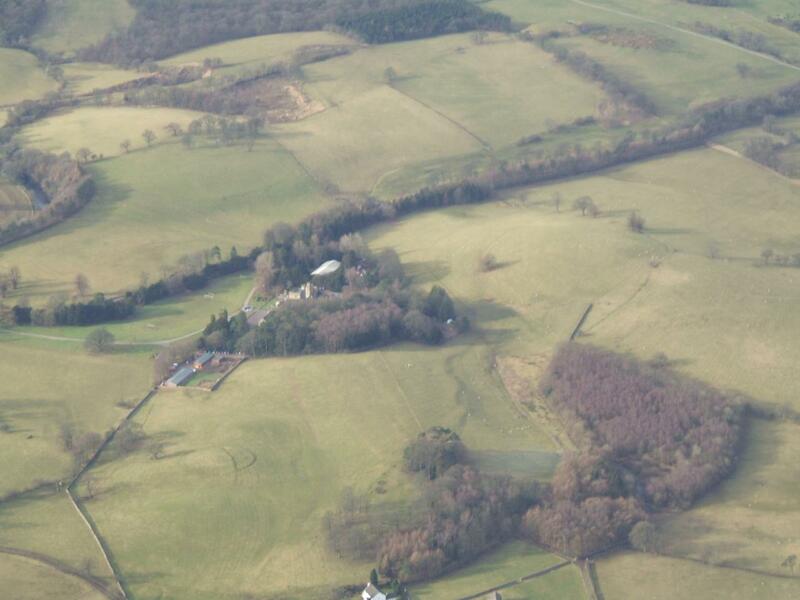 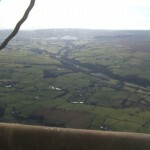 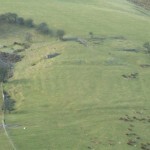 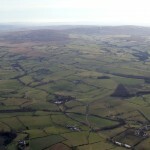 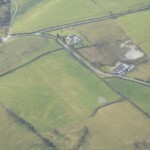 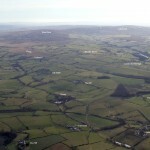 The photo of Tatham Fells below was taken from a hot-air balloon by Edward Huddleston, in February 2010. 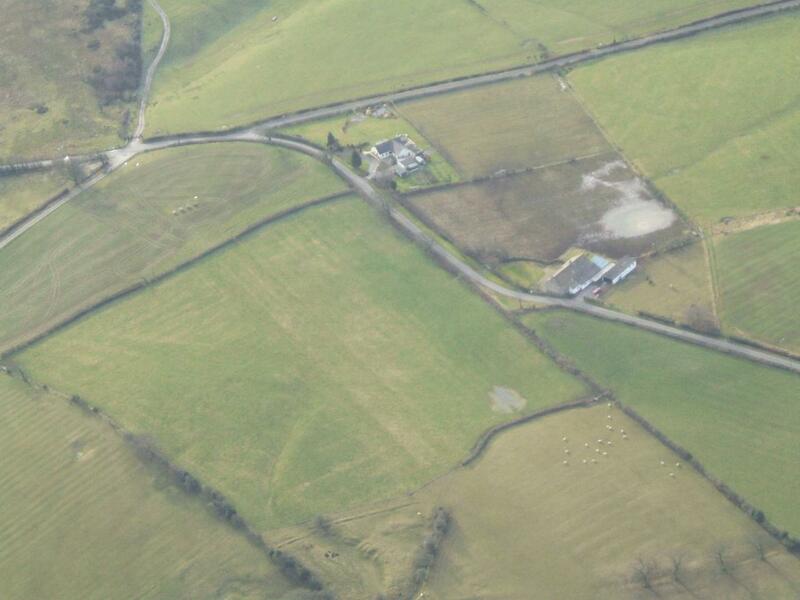 Click the left image if you want to work out where everything is for yourself, and the right image if you need some help. 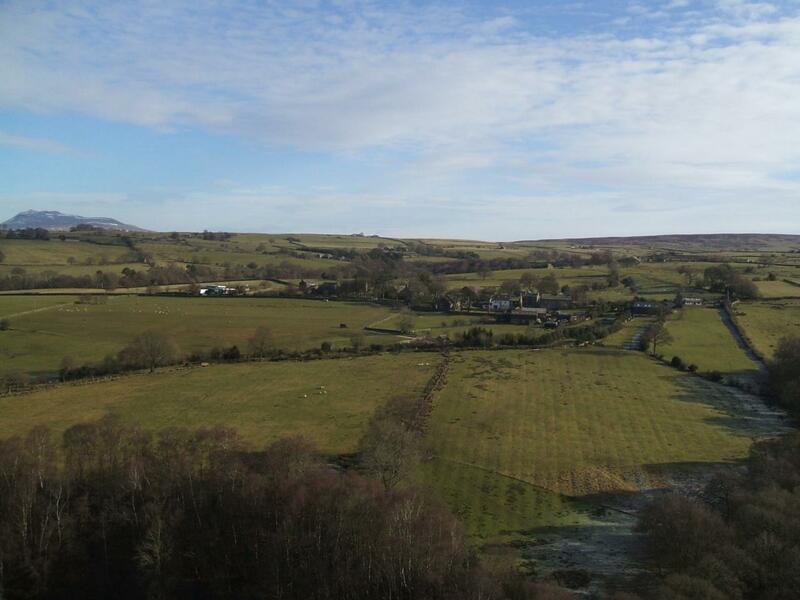 Click here if you’d like an opportunity to see this view for yourself! 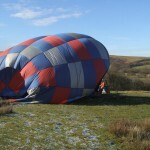 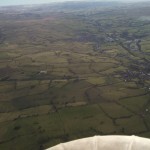 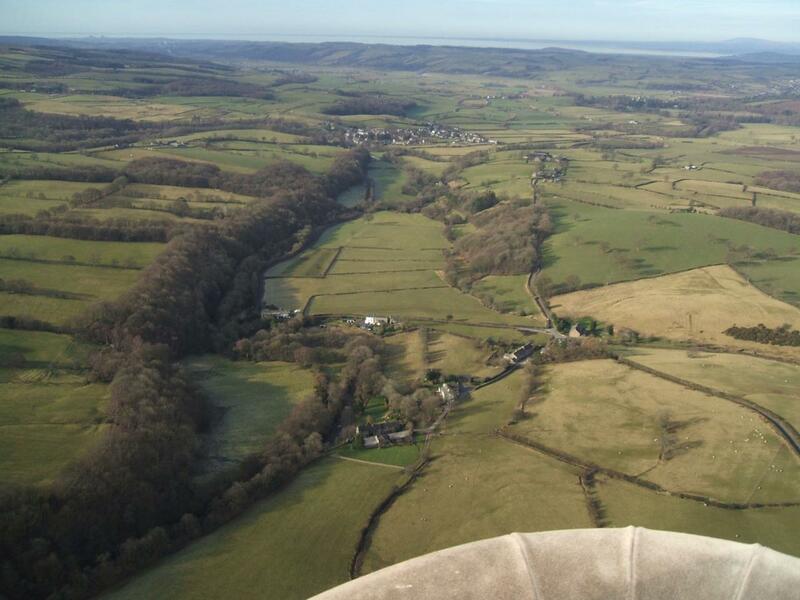 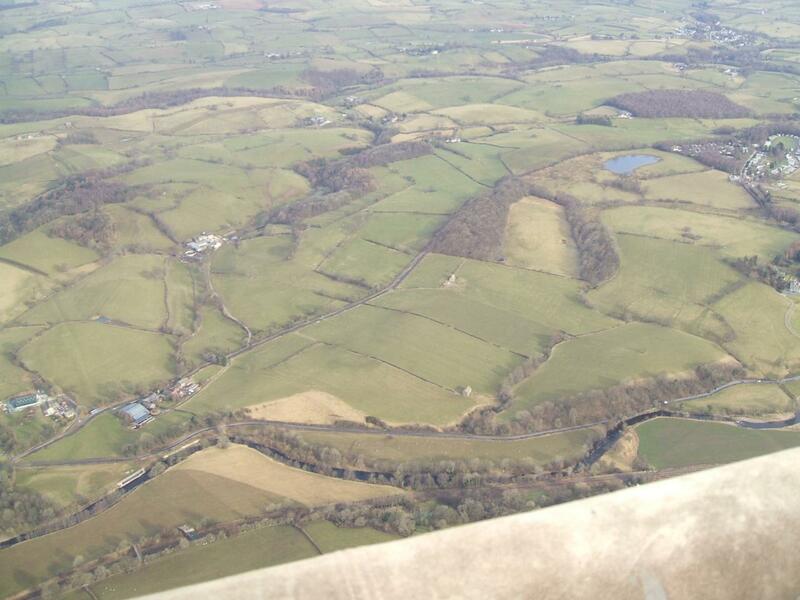 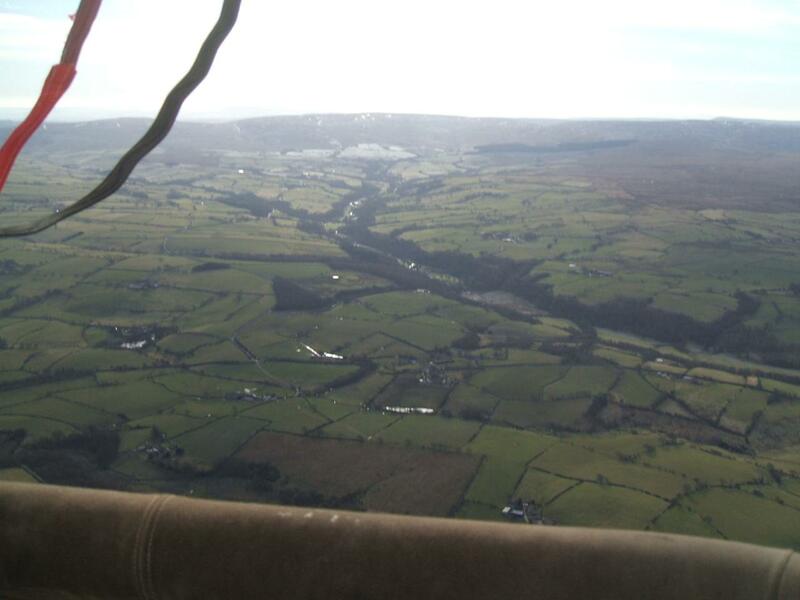 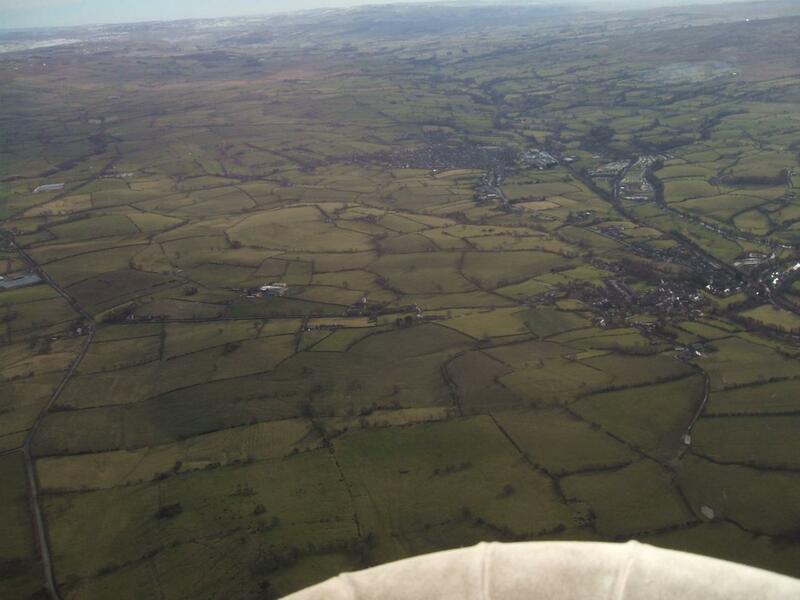 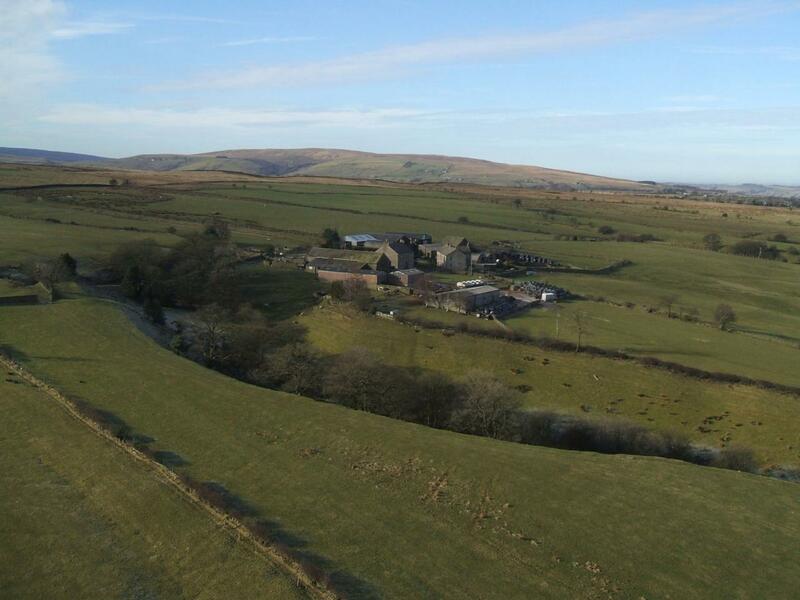 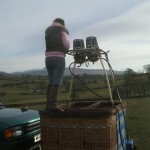 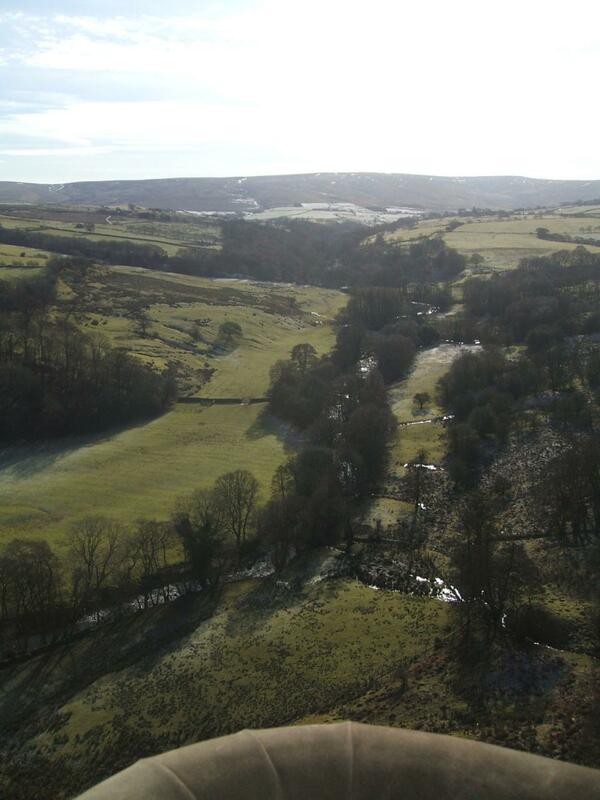 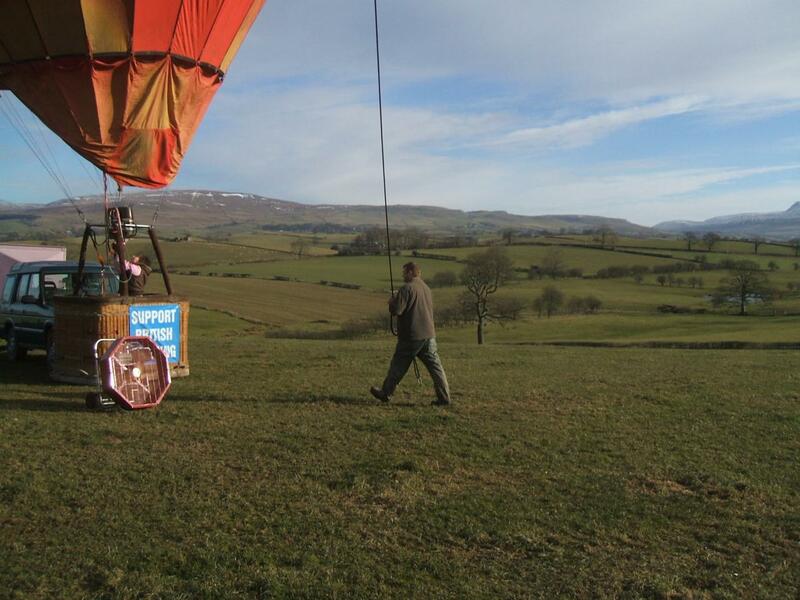 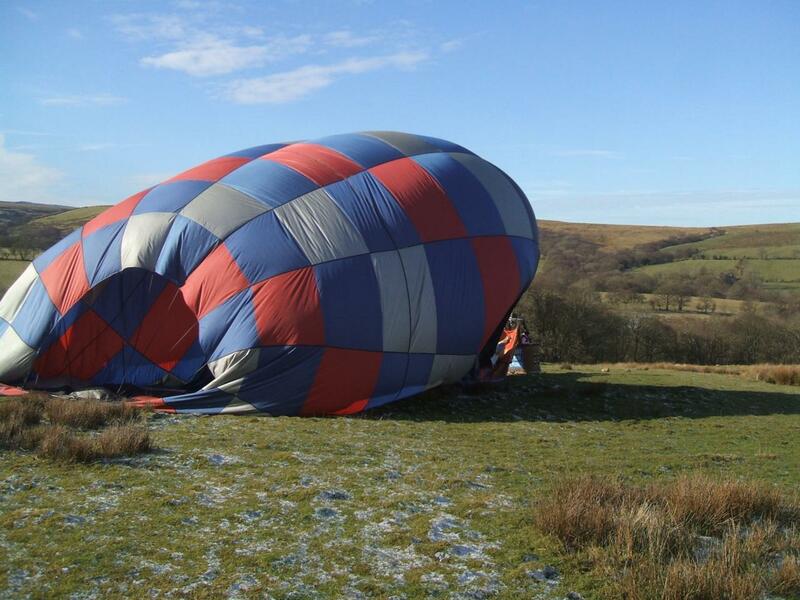 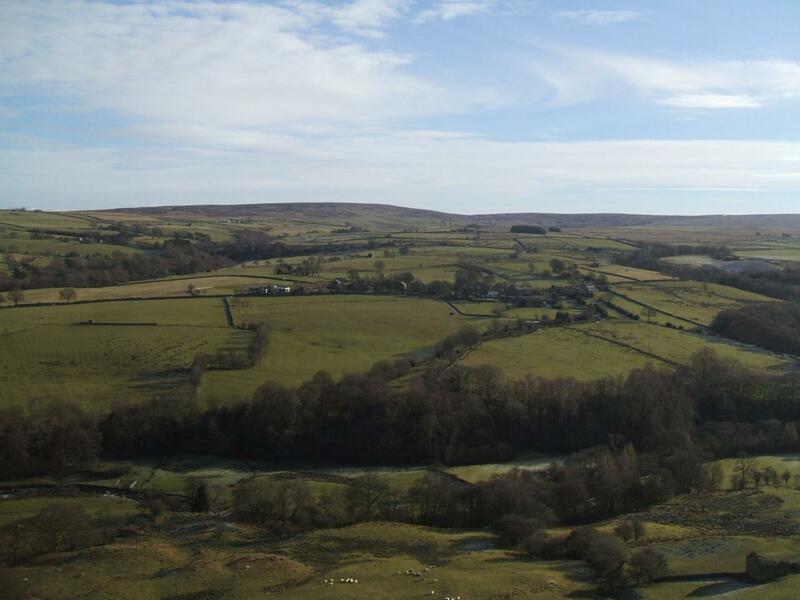 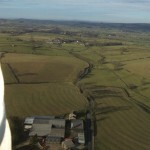 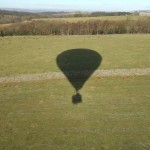 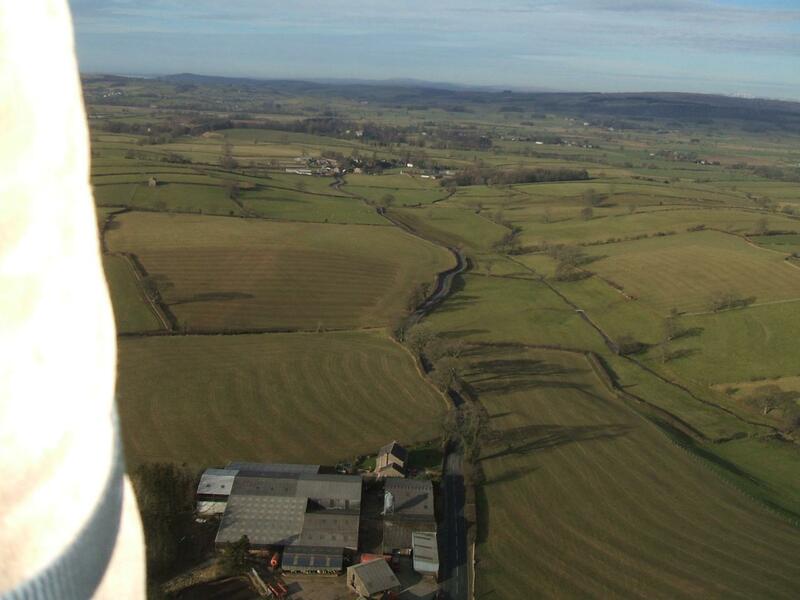 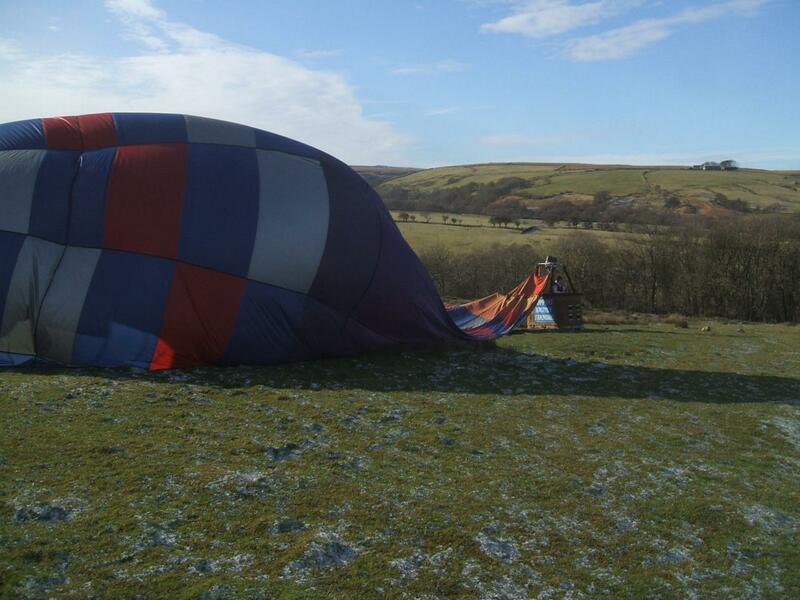 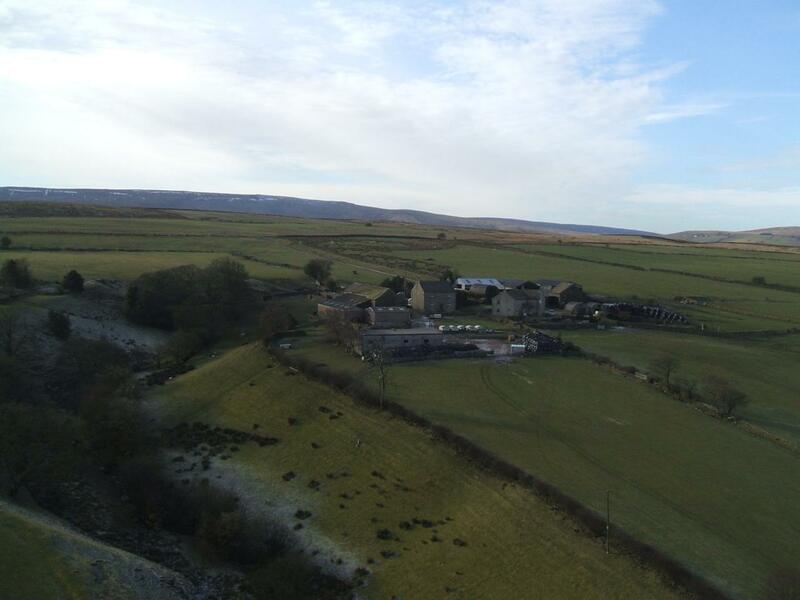 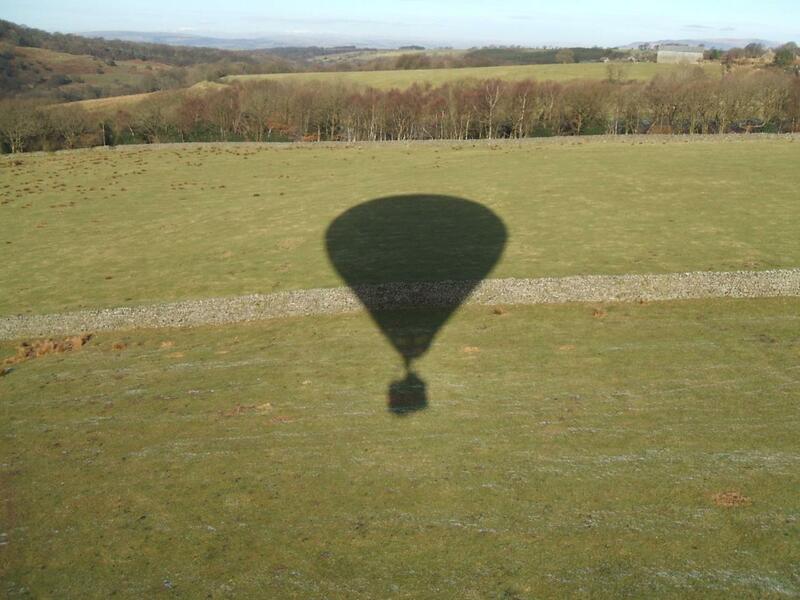 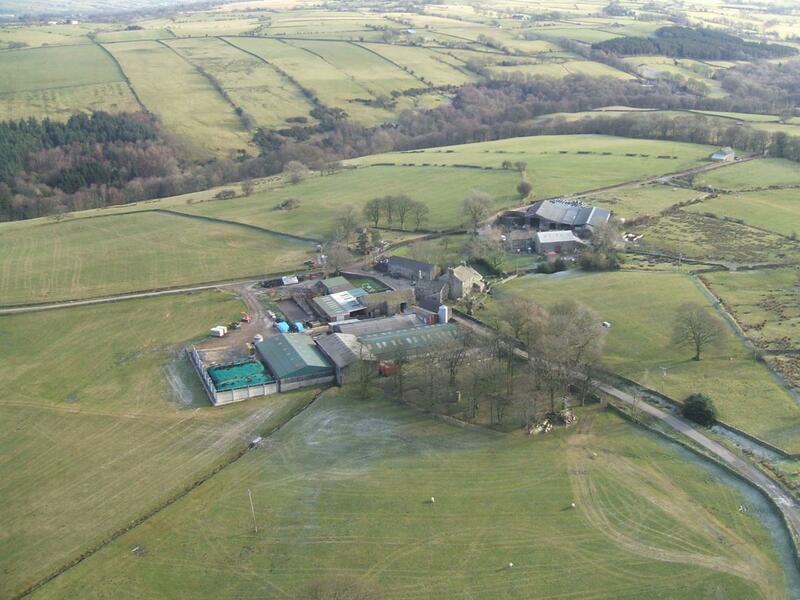 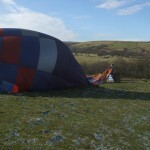 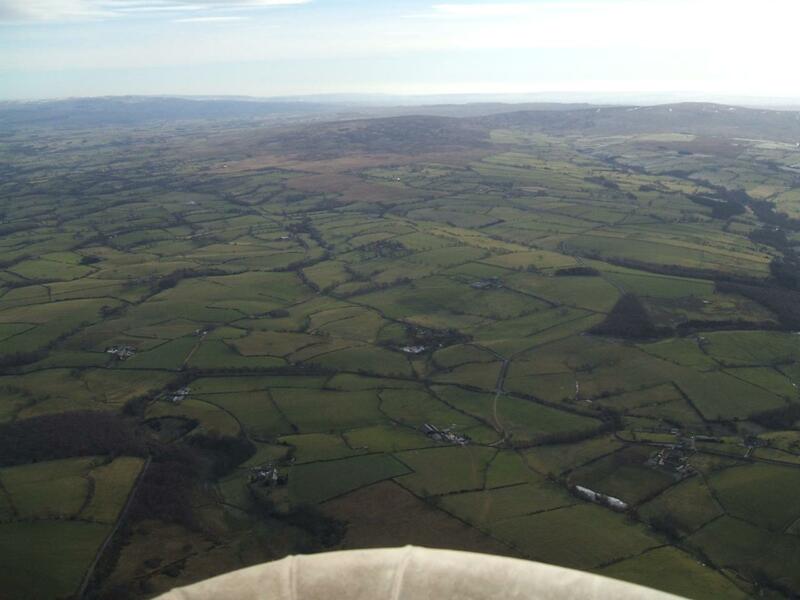 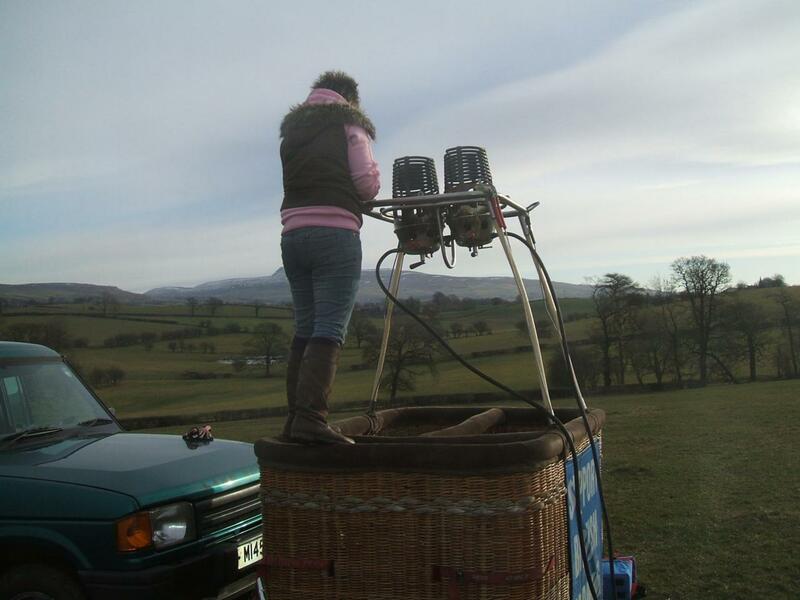 Join Edward on a balloon flight from Burton in Lonsdale to Tatham Fells, via Wennington, Bentham, and Lowgill.